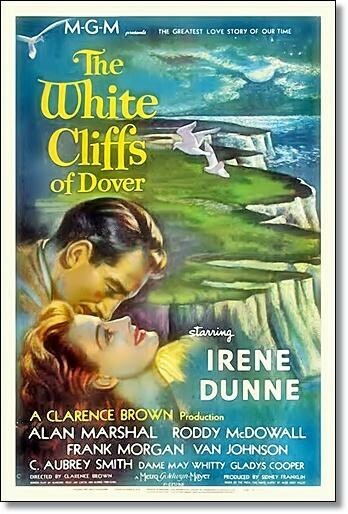 2013: Day 10 – To Find What is Lost: Shadow Radio episodes from 1943 to 1945! Seeking missing Shadow radio episodes from 1943-1945. It appears only 1 Shadow episode exists for 1943, THE TOUCH OF DEATH. No episode exits from 1944. And only two REAL episodes exists for 1945. GHOST WITHOUT A FACE and DESTROYER (the episode’s of OUT OF THIS WORLD and BRIEF FAME OF JOHN COPPER that are floating around out there are recreations [Australian or British] done much later and sporting a campy sounding narrator and a pathetic sounding Shadow. So that means for the years 1943, 1944, and 1945, from episodes #204(3 Jan 1943/ The Glowing Death) to episode #292 (30 Dec 1945/ Back from the Grave) , over 80 shows are completely lost. 85 shows to be exact, 85 performances, and pieces of history, and fun entertainment…lost. 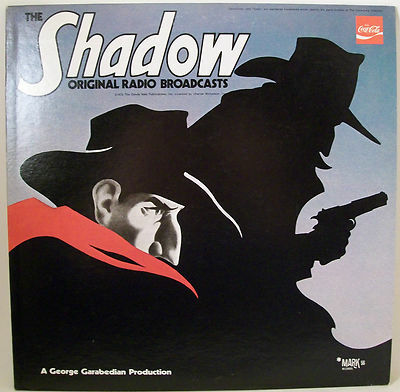 As a collector and a lover of this crazy genre called Old Time Radio, especially THE SHADOW, that strikes me as a monumental loss. However, thankfully episodes of once lost movies, manuscripts and even radio shows have a way of turning up when people really start looking for them. So I’m hoping the same can be said for the 1943 to 1945 episodes of THE SHADOW. So I’m putting the call out there, this is a bounty on the head of all Shadow episodes from 1943 to 1945. And your reward while not money will be something perhaps more lasting… being part of adding to a medium and a nation’s cultural history.